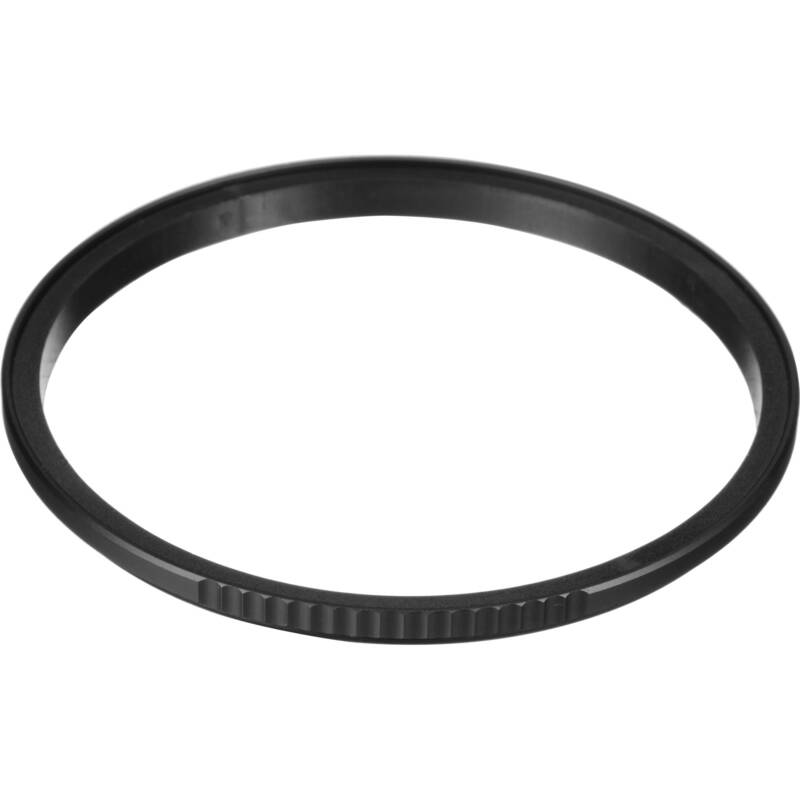 72mm Lens Adapter is rated 4.3 out of 5 by 4. Rated 4 out of 5 by LDMillican from Very convenient! For nature photography, this is very convenient and quick. Once your filters are attached to the holder, you connect them to the adapter on your lens - no fumbling, no hunting for the threads. Only negative I have found is that the magnet is not quite as strong as I expected - but, if it were stronger, would probably be more difficult to switch. Rated 4 out of 5 by Tommy from Love these things! I usually have a lens hood on my lens, so adding or removing filters is a bit more of a pain than I like. These make it easy to pop them on and off. In very wide-angle it can add a slight vignette to the corners with a filter attached, but I found that to be true with almost any filter, maybe just a touch more with this. Rated 4 out of 5 by George D. from Great design but wish is was made of brass Magnetic lens filter mounting is a great idea and work well for me in the field. 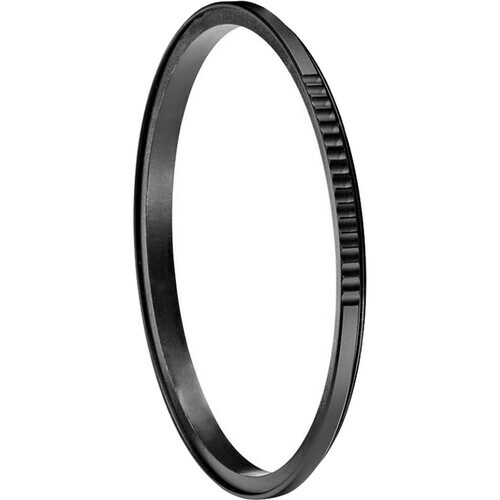 The lens adapter and filter adapter rings are made of aluminum. I wish the company would offer a brass option for it's products. This would reduce risk that adapters will jam on the lens or filter. On my 67mm diameter lens, it showed vignetting at 18mm focal length (crop sensor), so I would not be surprised if it did for your lens. I had to return my adapter, which was disappointing, since the basic idea is a good one.